Crime-plagued shopkeepers and business owners have told how they are living in fear of when the next raid will be after a spate of overnight burglaries. Cafes, a dessert shop and off licences across Walsall have all been targeted by raiders in recent weeks. The Tea Pot Cafe and J & S General Stores, both in Green Lane, as well as Creams Gelato on Walsall Waterfront are among the businesses to be affected. 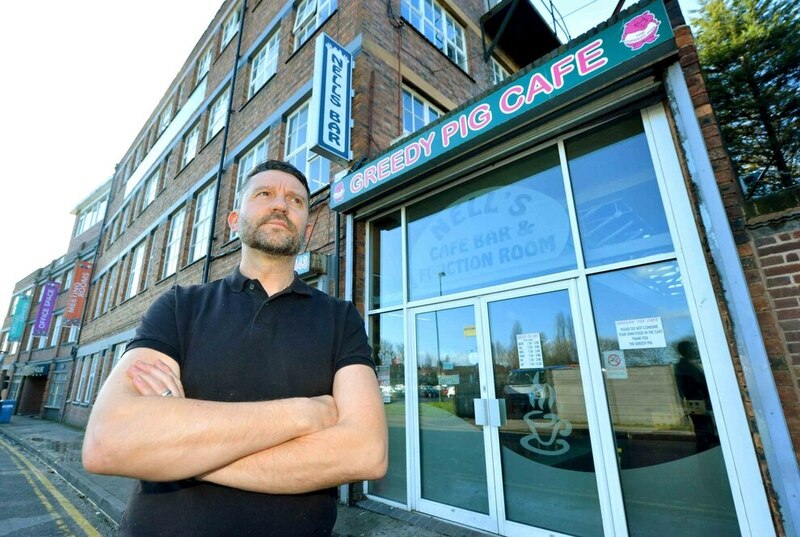 The Greedy Pig Cafe in Gipsy Lane, Willenhall has also been hit. 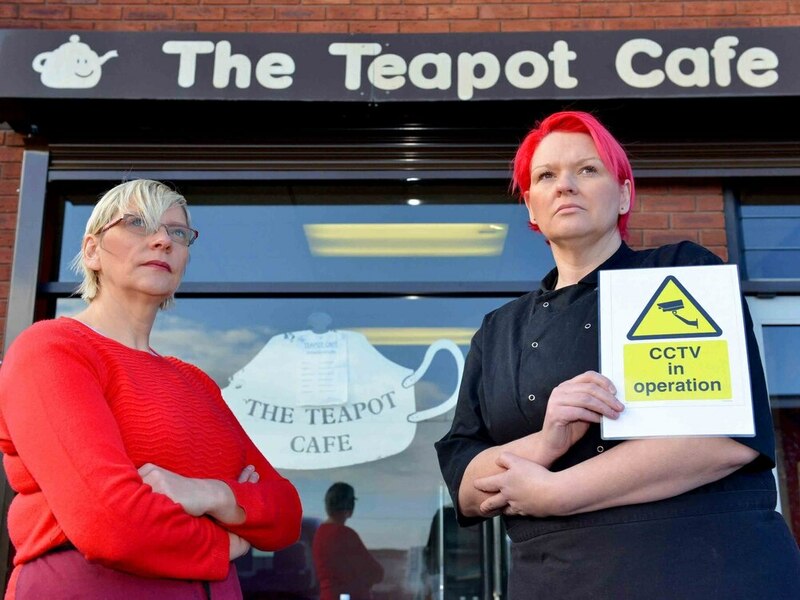 Sisters Jenny Carver and Paula Shaw, who run the Tea Pot Cafe, have seen their family-run cafe broken into for a third time in four months. 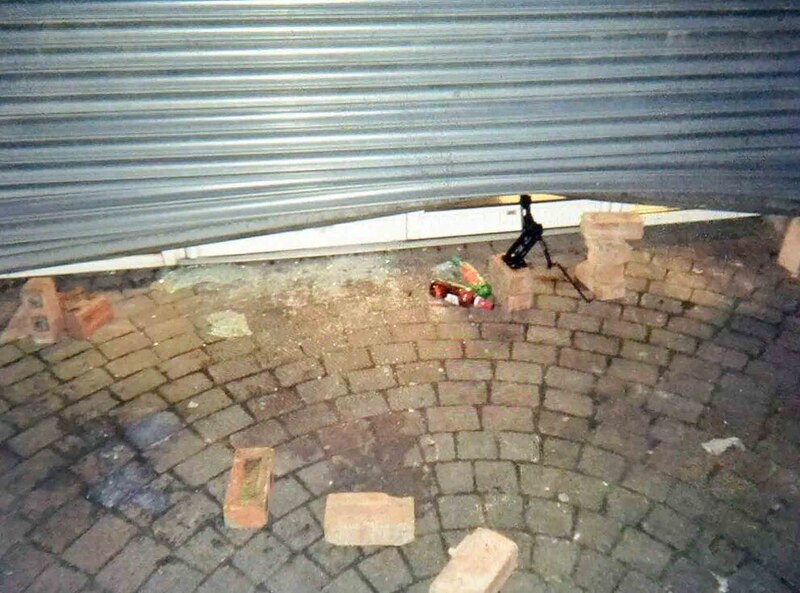 In the most recent attack on February 9, crooks broke through the back door and stole £250 worth of stock. A crowbar was left at the scene and a meat cleaver was left the time before that – causing them concern for their welfare. 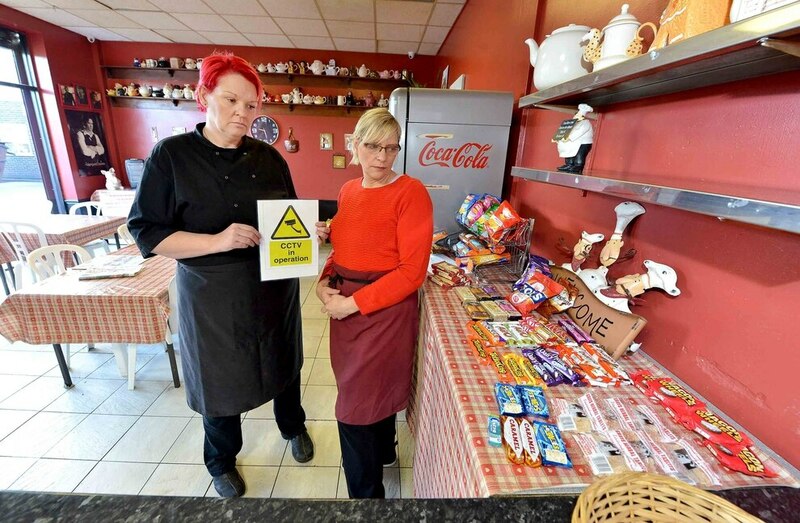 Mrs Carver, 44, from Willenhall, and Mrs Shaw, 48, from Walsall, bought the cafe from their parents 16 years ago and have never had any problems until now. Mrs Carver said: “It’s had a massive effect on us we can’t run our business how we want to. It has forced them to pump thousands of pounds into repairing the shutters, front door and back door which was hit twice. Mrs Carver said: “We pulled up in the morning and the back door was broken down and the stock was stolen, we are angry about it. The first time it happened we were shocked. Around £1,600 was stolen in cash and stock. “It’s had a massive effect on us we can’t run our business how we want to. We work six days a week and work damn hard we now have to load all the stock into our cars at night so nothing is left on the premises we have no money to re stock the cafe back up fully and we both just feel like giving up with it all." The first time they were broken into was in September when raiders damaged the back door trying to get in, tore the shutters off the front of the cafe, smashed the window and trashed the place. 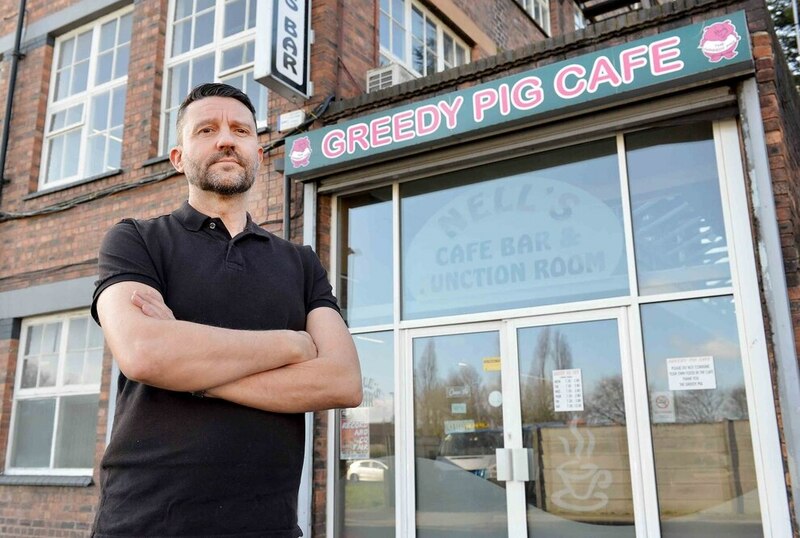 The Greedy Pig Cafe in Gipsy Lane, Willenhall, has had to fork out more than £1,000 for repairs after it was raided on Sunday, February 11. 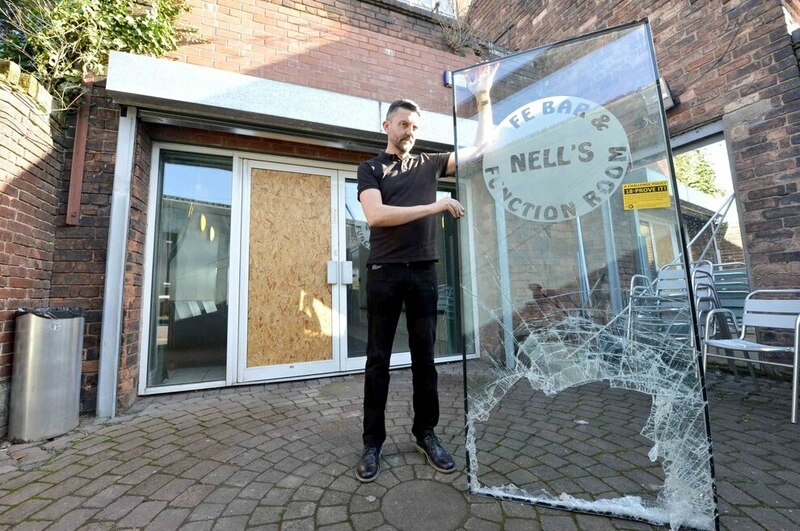 Thieves used a car jack to break the shutters at the rear of the building before smashing through the window of Nell’s function room. It’s the second time owner Keith Mills has been targeted. The 50-year-old, from Walsall, came into work to find his business had been ransacked. “It happened on Sunday night into early Monday morning. “My tills were everywhere and they’d ransacked the place. “They had about £300 of spirits which I’ve had to replace but the repairs have cost the most. The damage they’ve done has cost up to about £900.” “They came in on foot so you know they’re local, which means it’s people who have come in and you’ve probably spoken to. 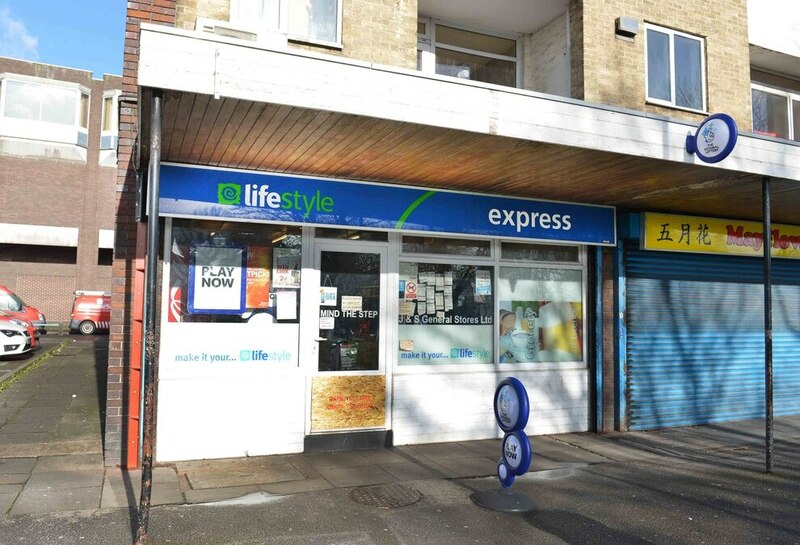 “There’s been quite a lot of business in Willenhall which have been hit recently. 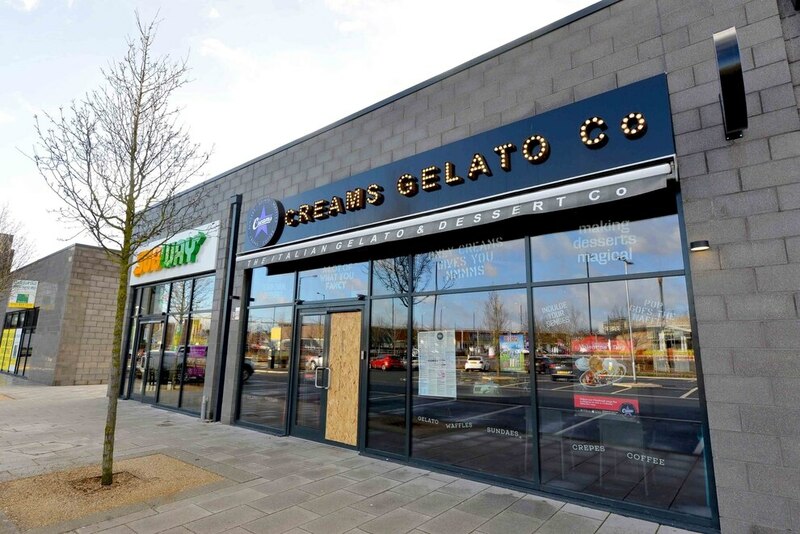 Meanwhile new dessert parlour Creams Gelato, was hit back on February 3 – just six days before – when thieves broke through the front window, leaving with a whole safe and money from the tills. Manager Bobby Nagra, from Telford, said the business, which opened just before Christmas, is one of several to been hit nearby, including Subway and Bella Italia. “They went straight into the office and smashed down the door. There was a reasonable sum of money stolen. The CCTV system is very good but they were well covered. “I think the fact that they raided the place after Saturday night was because there would have been more money than usual. 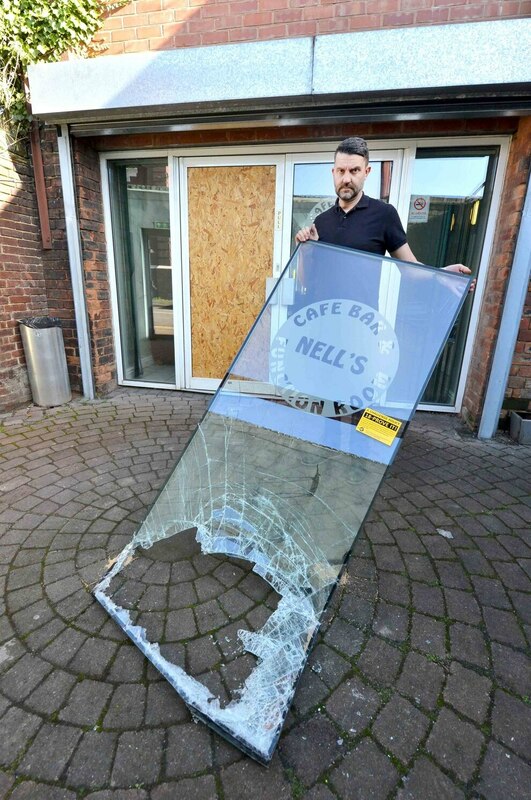 West Midlands Police said: “We’re looking for the criminals responsible for the burglary and the café’s subsequent loss of trade. “Crimes like this have a real impact on people’s livelihoods as well as the lives of people who use their services. Any information may result in a reward.